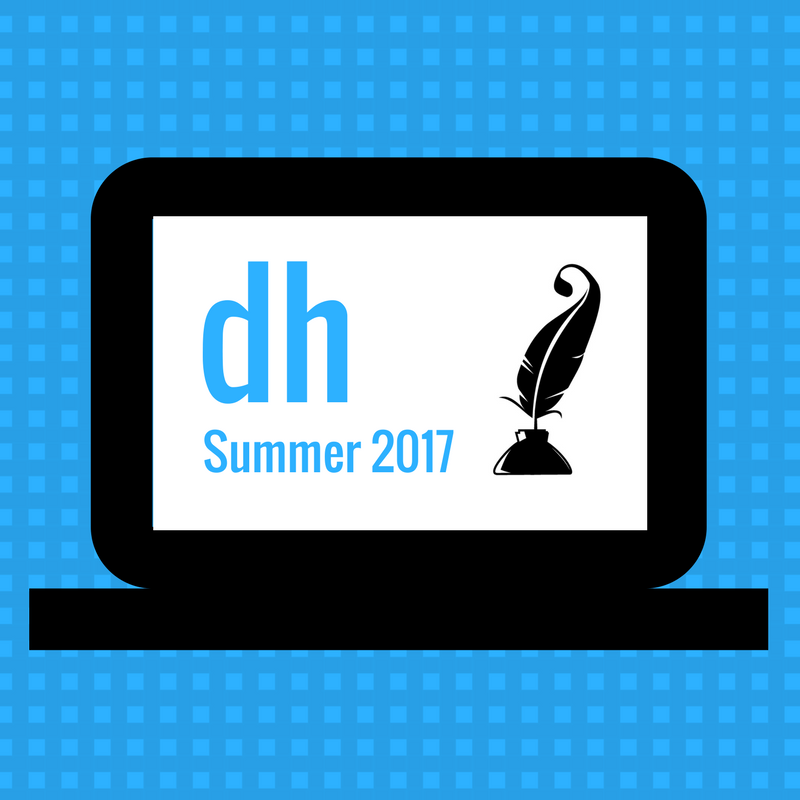 The DH Summer Seminar is an opportunity to learn about the latest digital tools and techniques for teaching and research. The first two days will feature presentations on such tools as Raspberry Pi, Hypothesis, and Meaning Cloud. The third day will be a time for hands-on practice with the support of a TLTC instructional designer. Seed grants of $500 will be available by application for faculty interested in exploring the use of digital tools in their teaching and/or research. In order to apply for a summer 2017 DH Seed Grant, applicants are expected to attend one of the two presentation days (5/23, 5/24) and the hands-on day (5/25).